Just in time for the spring season, poetry was in bloom at Port Dickinson Elementary for the school's spring 2019 poetry recitation! See more. Second grade students at Port Dickinson Elementary recently had the opportunity to take part in Mrs. Wiser’s “March Madness Reading Challenge,” as a fun way to encourage reading at home with a partner. See more. Representatives from Broome County’s Cornell Cooperative Extension recently brought some special treats to our second grade students through the Agriculture (Ag) in the Classroom program! See more. 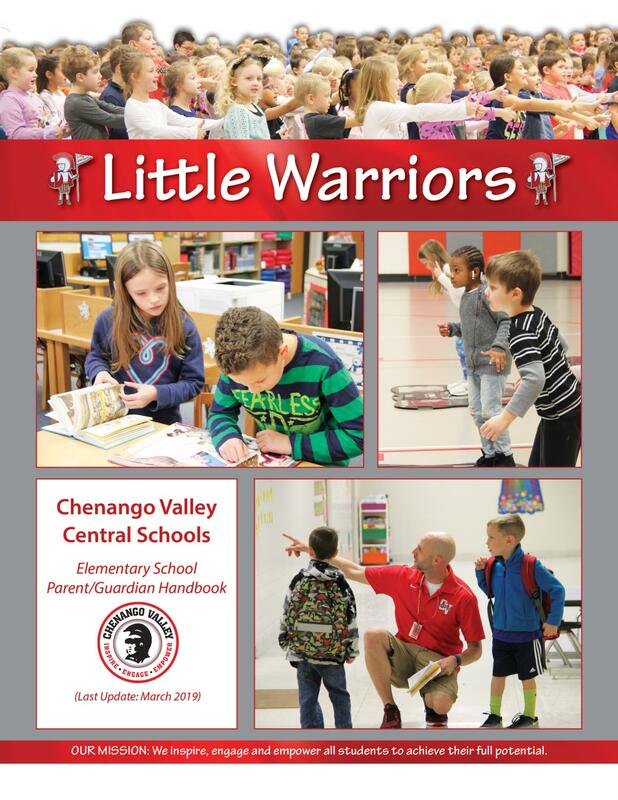 We are very excited to welcome some new "CV Little Warriors" to our Port Dickinson Elementary School family. See more. Thank you to the Tri-Cities Opera for sharing a presentation of “Goldie B. Locks and the Three Singing Bears” at PD Elementary in celebration of Music in Our Schools Month! See more. 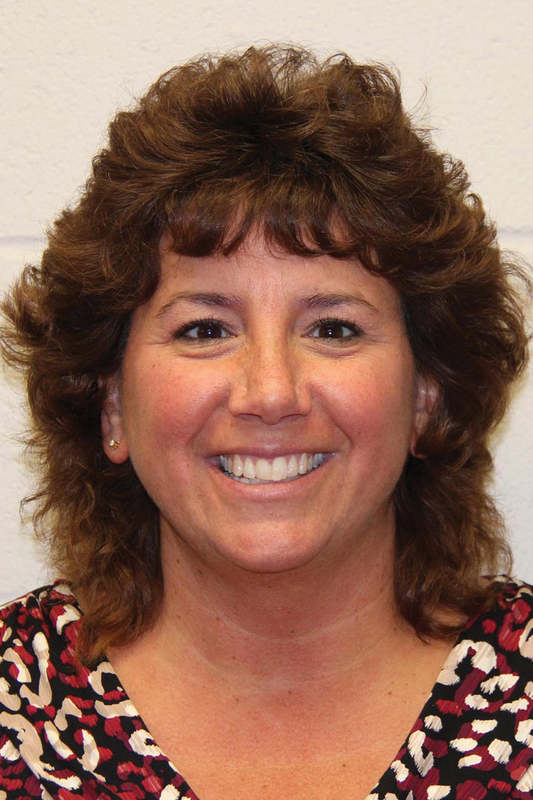 Throughout the school year, students will be recognized for their positive actions during "Morning Program Recognition" at Port Dickinson Elementary. See more. Thank you to Rowdy and friends from the Binghamton Rumble Ponies for visiting Port Dickinson Elementary to celebrate Dr. Suess Day/ "Read Across America Day"! See more. Port Dickinson Elementary teachers and school-related professionals had the chance to work with a senior trainer from the Center for Autism and Related Disabilities on February 27. See more. PD Elementary students have been challenged to perform random acts of kindness to help others during the month of February. See more. Thank you to the Johnston School of Irish Dance members who put on a wonderful performance for our PD students on March 8! See more. Port Dickinson Elementary students and staff had a great time celebrating 100 Days of School on February 19! Time sure does fly when you're having fun learning! See photo gallery. Students are given the opportunity to go to the library during their playground time (once per six-day cycle) for "Promise Partner's Reading Place.” See more. Mrs. Shelepak's class at P D Elementary recently took part in a fun lesson on states of matter with an experiment involving candy canes and hot chocolate. See more. Thank you to Broome County District Attorney Steve Cornwell for visiting Port Dickinson Elementary on December 20 and reading to some of our kindergarten students in Mrs. Locke's classroom! See more. On December 20, Port Dickinson Elementary held a Pre-K Family Day including fun activities such as gingerbread creations and New Year countdowns! See photos. Mr. Hammill and members of the Chenango Valley High School Saxophone Ensemble greeted Port Dickinson Elementary students with festive tunes as they entered school on December 20. See more. Port Dickinson Elementary's annual Holiday Sing-Along Morning Program included some festive songs, games and attire on December 19! See photos. Representatives from the Port Dickinson Fire Department visited students at Port Dickinson Elementary School on December 11 to review important information on fire safety and prevention. See more. Some literature-lovers have been sharing their passion for reading with Port Dickinson Elementary students! See more. Mrs. Lucas’s second grade math students recently worked on “100 ways to make 100” as a fun and creative way to practice their mathematical skills! See more. Teachers Mrs. Huyck and Mrs. Shelepak had the opportunity to meet author Lucy Calkins at the 95th Saturday Reunion for the Teachers College Reading and Writing Project at Columbia University on October 20! See more. Patriotism shined as Port Dickinson Elementary students expressed their gratitude to all who have served our country during a Veterans Day assembly on November 8. See more. Students enjoyed some "spooky" fun, as half of the Port Dickinson Elementary gymnasium transformed into a haunted house. See more. During the first Pre-K Family Day of the 2018-19 school year, students and family members made amazing fall scarecrow hats! See photos. Thank you to local Lions Club volunteers for performing vision screenings on Port Dickinson Elementary students. See more. Port Dickinson Elementary held an Open House on September 20. It was a wonderful evening of students, families and teachers engaging and building connections. See photos. 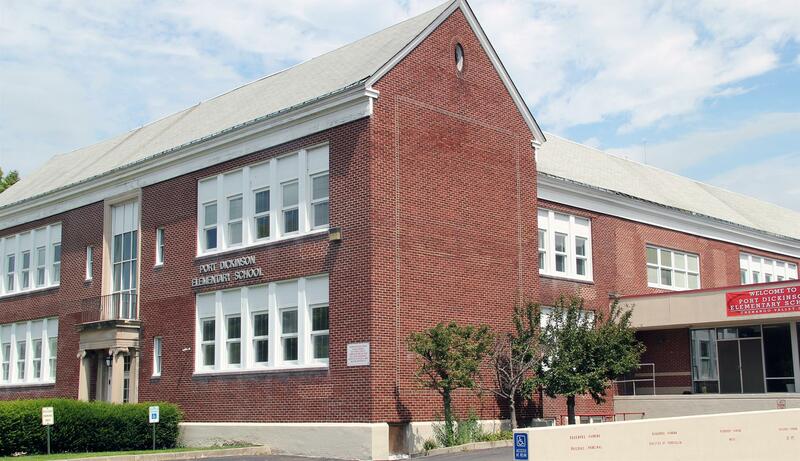 To see information on Port Dickinson Elementary pre-K and kindergarten information nights and registration, click here. The kick-off parade and opening ceremonies typically begin around 10 a.m. on the track. See more information.